A classic flip-flap favourite which ends with a WILD surprise! 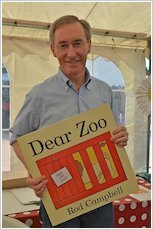 What kind of pet would you like from the zoo? An elephant? A lion? Or something a bit smaller, cuddlier and more playful? Lift the flaps to see what has been sent – it’s bound to be a surprise! 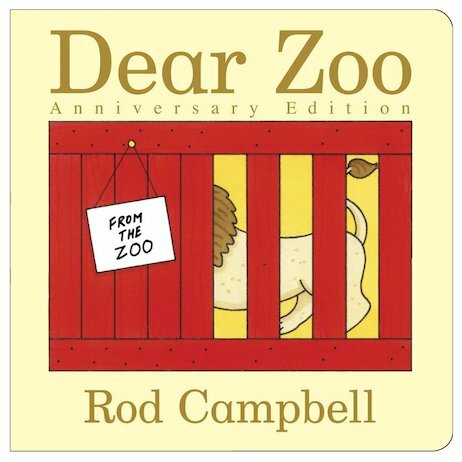 And just when you think they’ll NEVER get it right, they send the very best, most perfect pet of all… A bestselling lift-the-flap book for more than 25 years, Dear Zoo is a true classic and perennial family favourite.